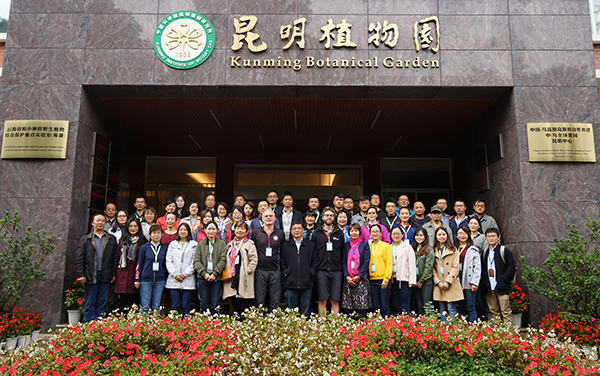 Hunan Botanical Harden’s team members, led by Prof. Peng Chunliang, left for Shennong Valley National Forest Park and Farm Compound in Yanling, a county in the southeast of Hunan Province, where they carried out the wild survey and introduction for native plants from September 5 to 7. 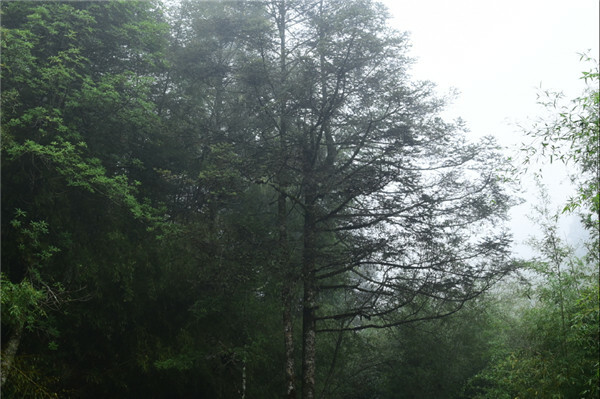 Located in the middle of Luoxiao Mountain, Shennong Valley, with Jinggang Mountain to the east, with Bamianshan Mountain to the south and Wugong Mountain to the north, has evolved the natural boundary of Hunan and Jiangxi, also the important sources of the rivers. 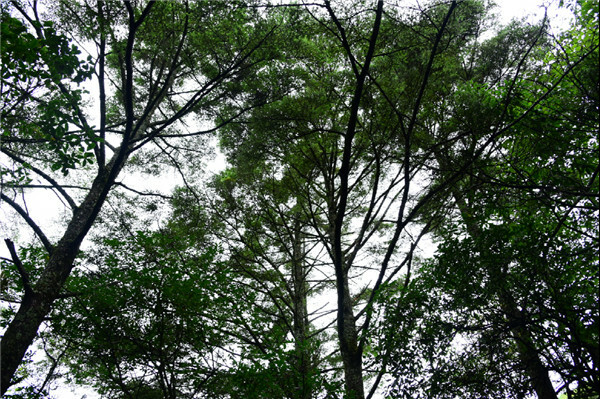 It also abounds for biodiverse resources. 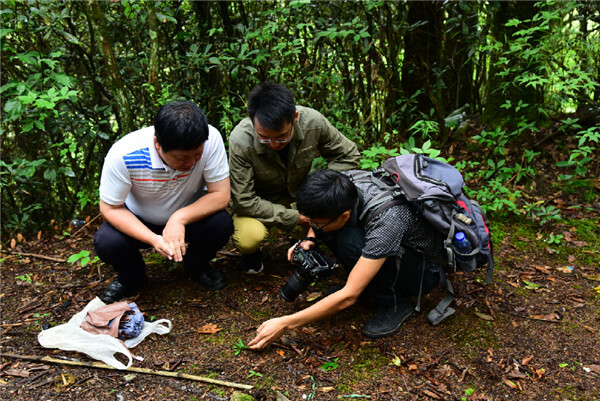 They discovered critical speciesElaphoglossum yoshinagae, endangered speciesTaxus wallichianavar.maireiandBulbophyllum levinei, vulnerable speciesCyclobalanopsis delicatulaone after another. 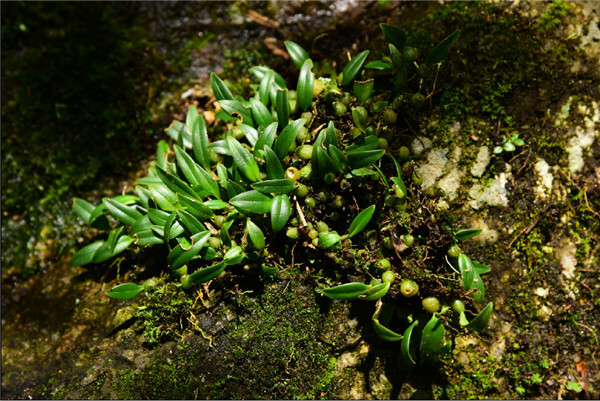 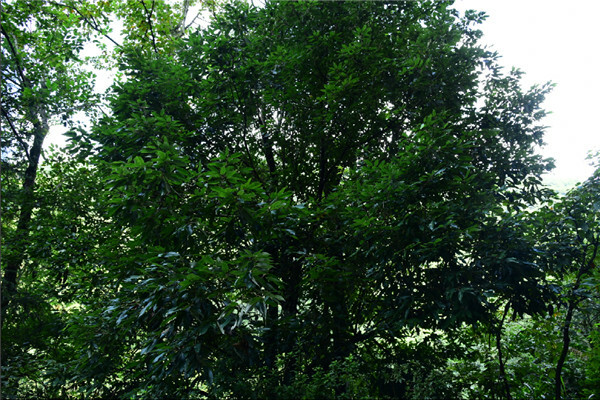 They also foundAbies beshanzuensisvar.ziyuanensisandTsuga chinensisvar.tchekiangensis, and introduced them to botanical garden for ex-situ conservation.